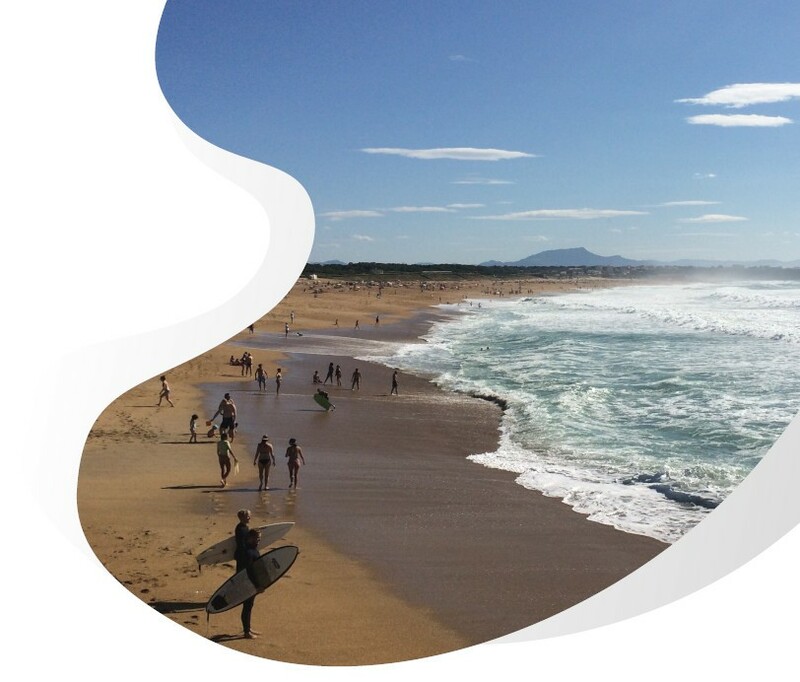 Only a few kilometers from your camping rental, you will discover the sublime beaches of Anglet. The coastline has been developed into a seafront that can be walked along for 3.5 kilometers from the VVF beach to the so-called Barre beach. 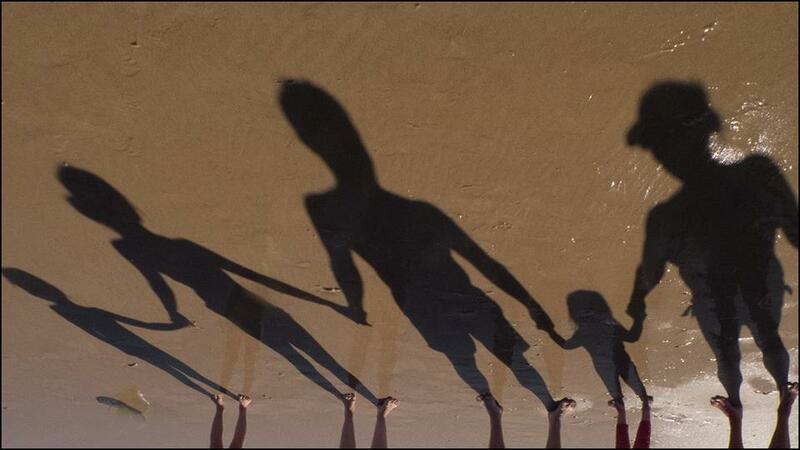 A wonderful walk with your children will offer you a panoramic view of the coast and mountains in the background. 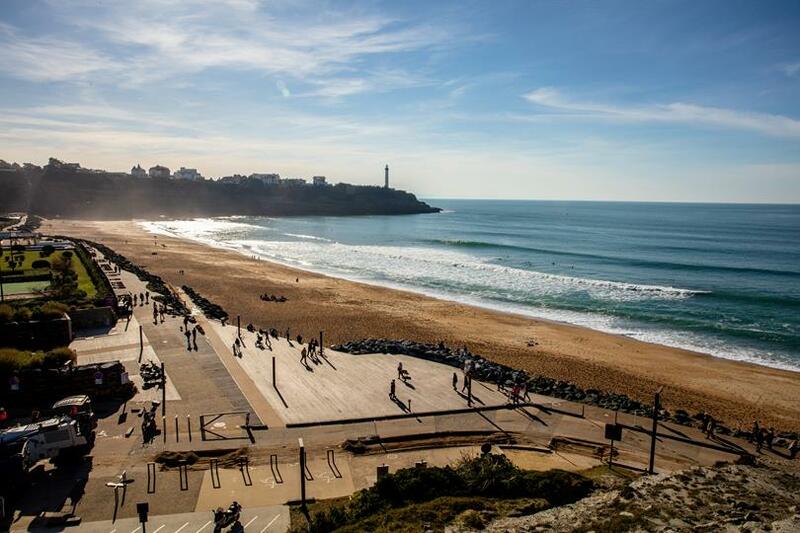 Surfing is also famous in Anglet with superb hollow and powerful breakers which make the spot famous: The Corsairs, the VVF, Marinella are all very famous beach breaks on the Basque coast. 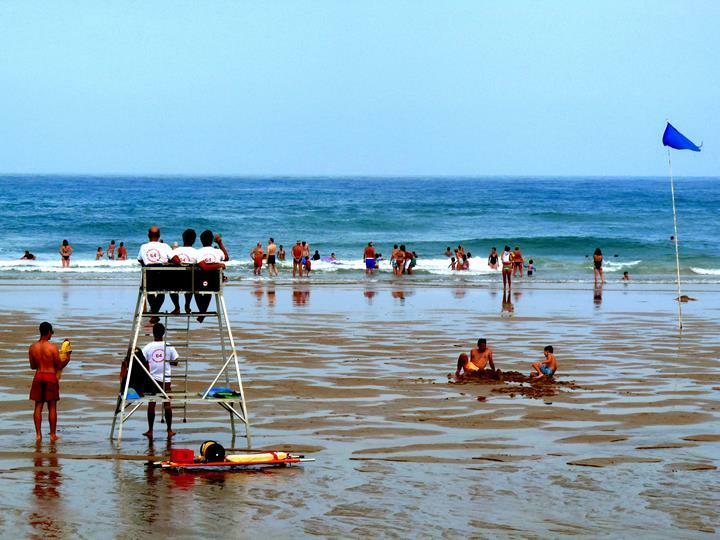 Anglet’s beaches are supervised during summer. 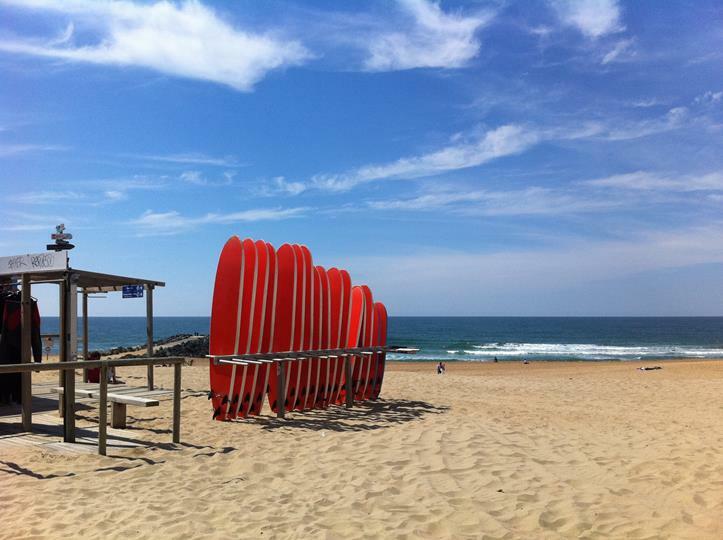 Anglet is a must on night life.